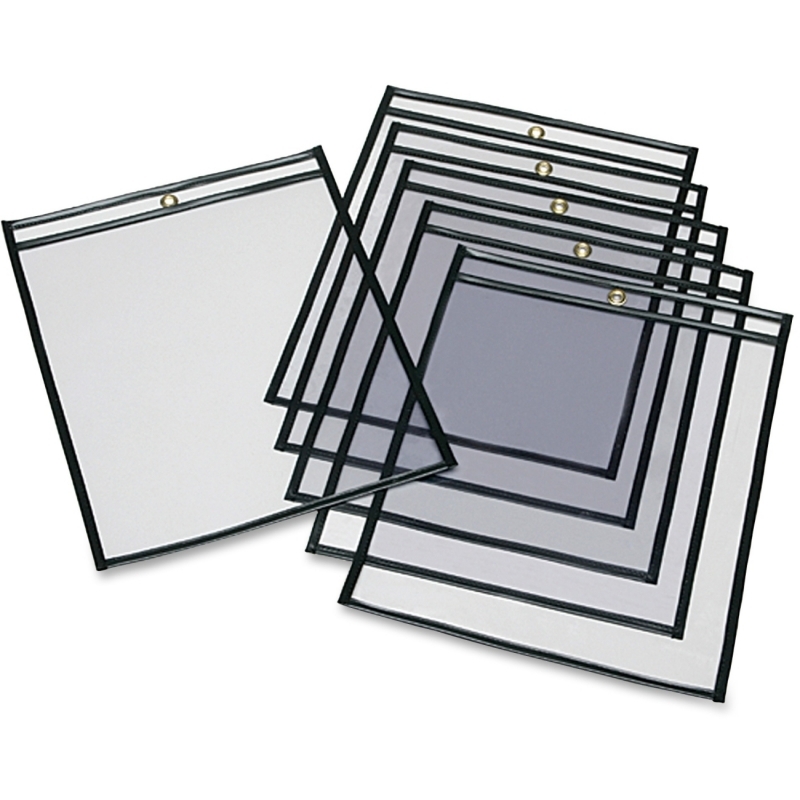 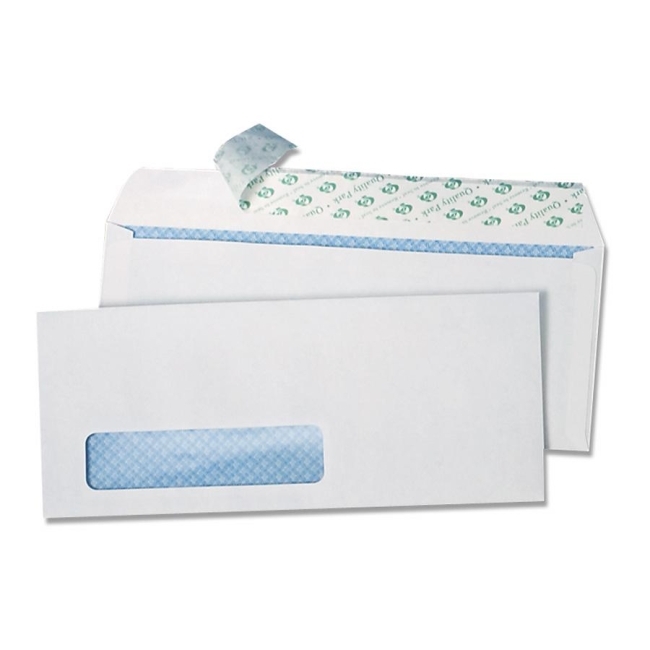 Clasp envelopes are made with a high percentage of recycled material. 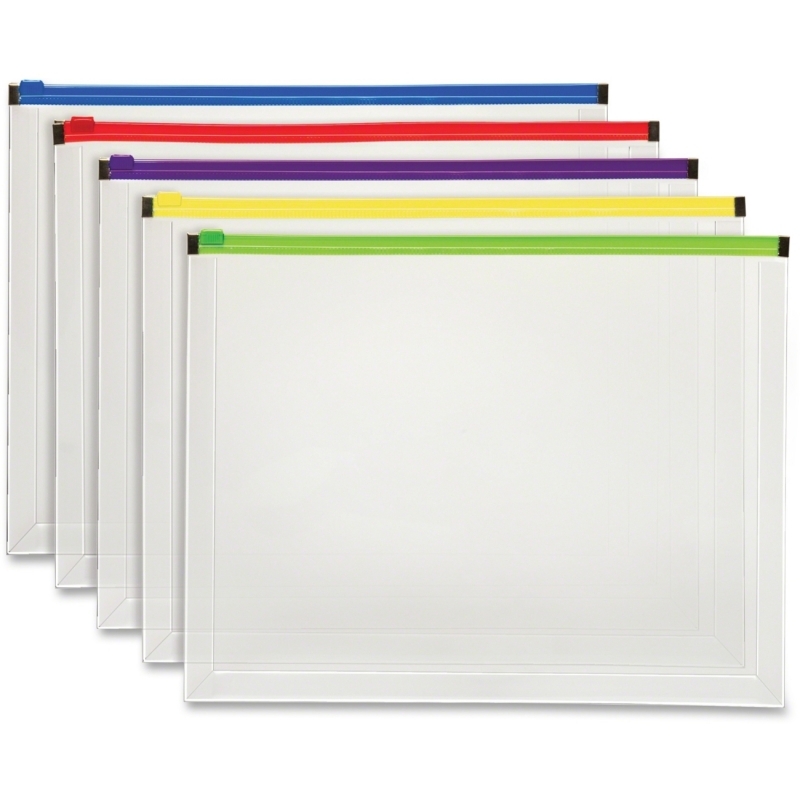 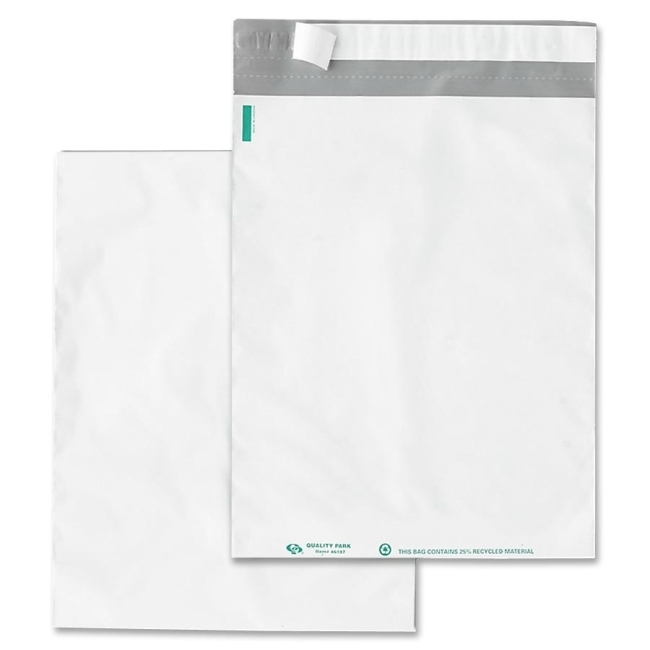 Moisture-sealing, gummed flap and durable, reusable clasp provide a secure closure. 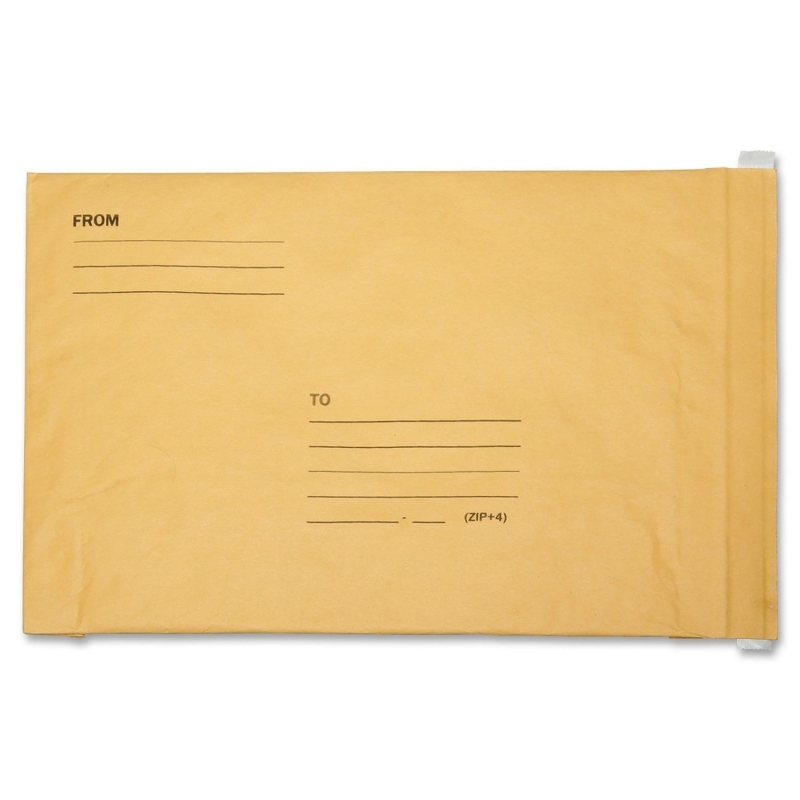 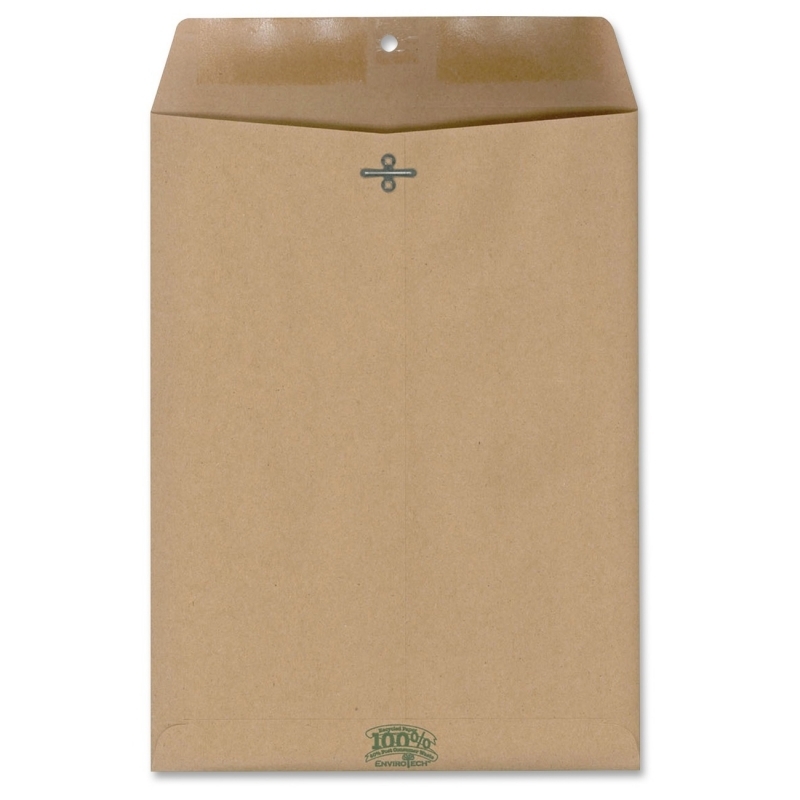 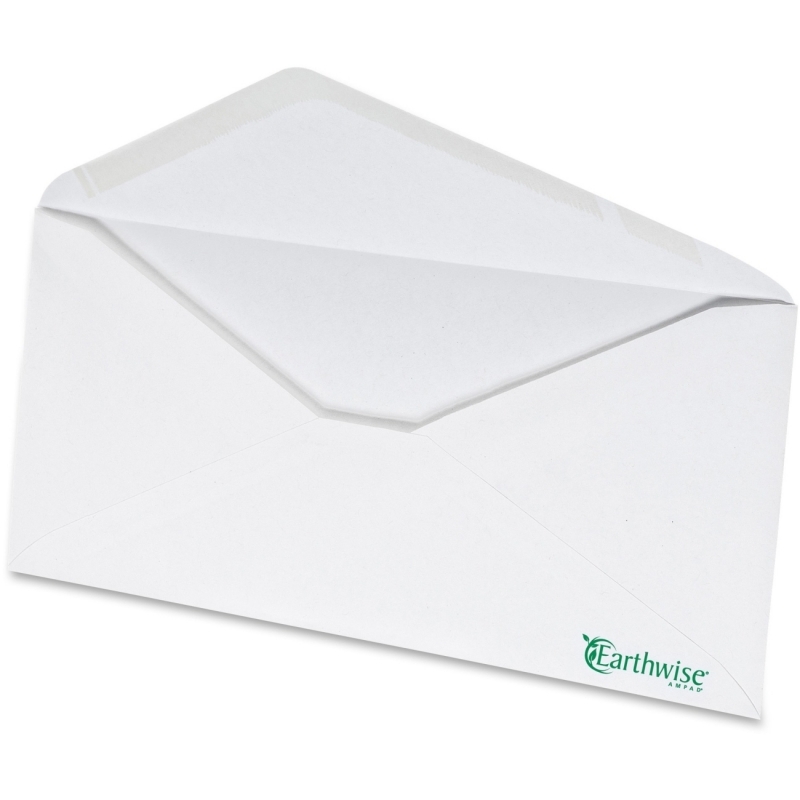 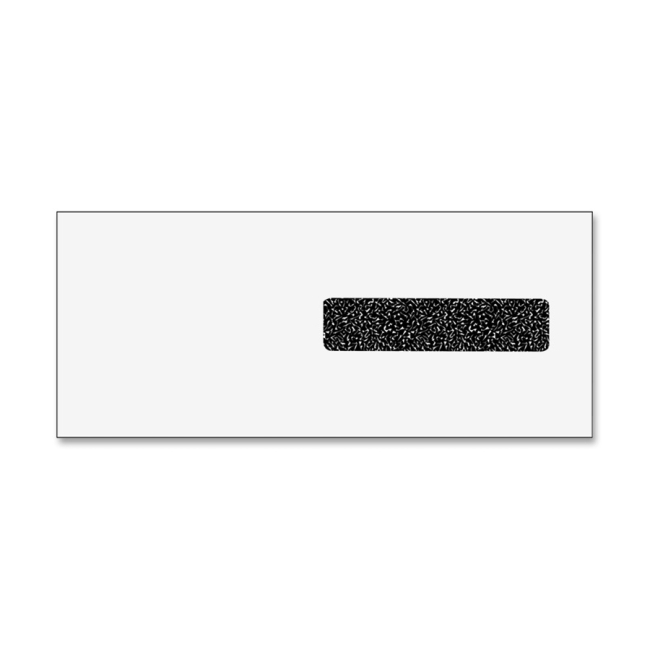 Ideal for mailing brochures and catalogs, this envelope expands with your project up to 2". 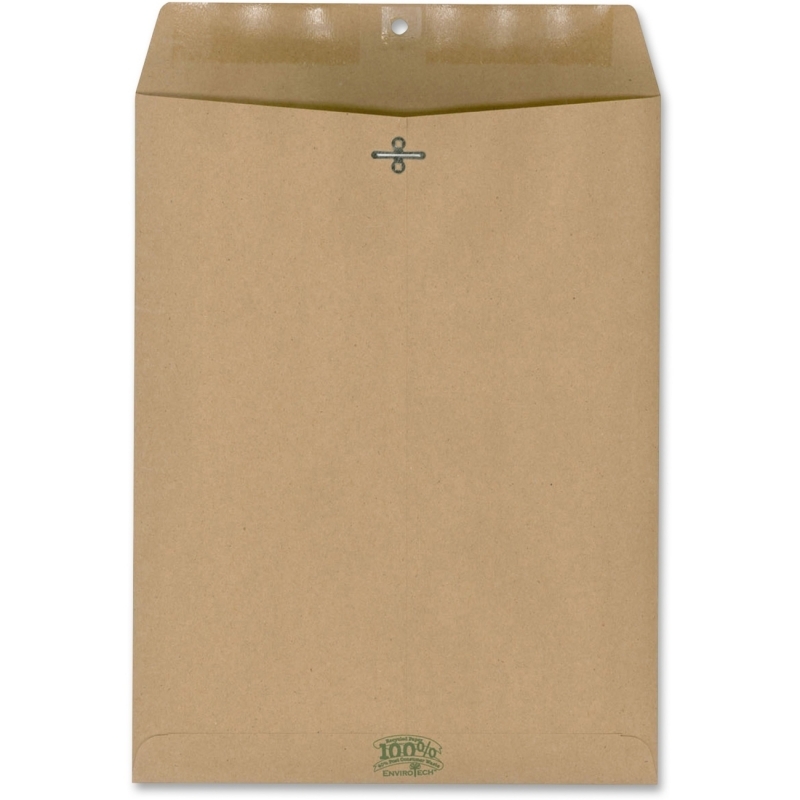 Natural brown color helps keep documents confidential. 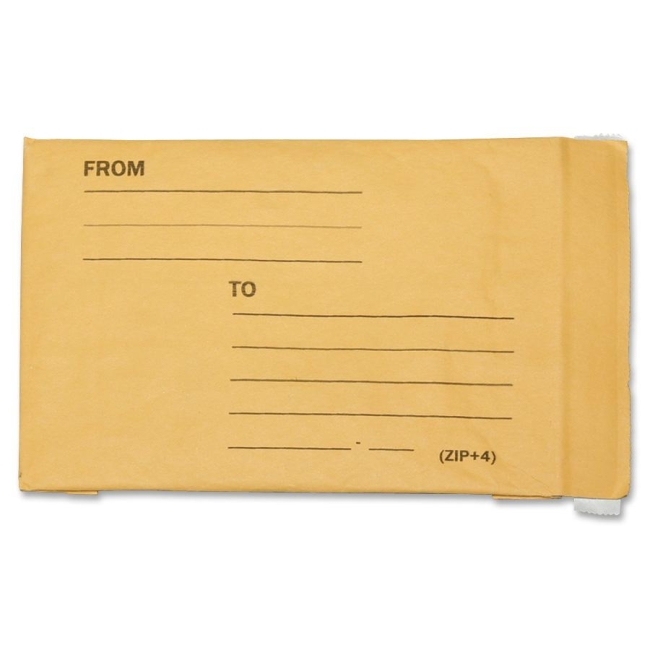 Heavyweight, 60 lb. 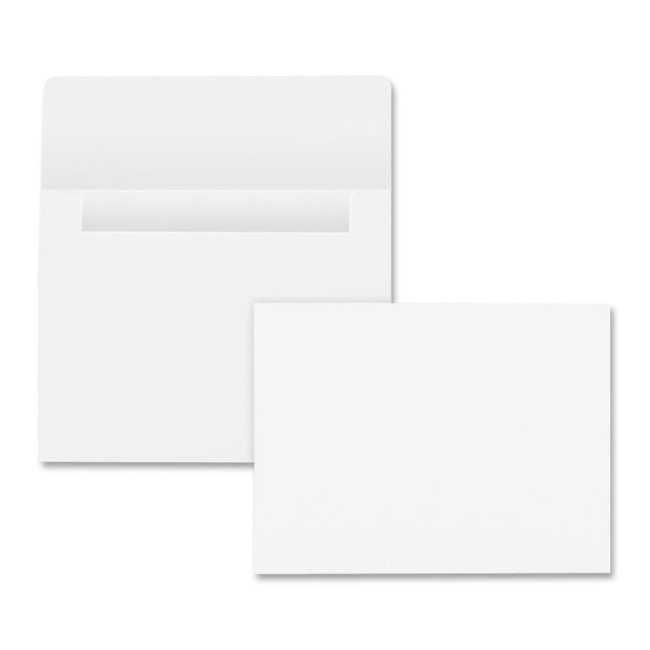 stock is perfect for bulky documents.